Whether you’re a new mom or a full-on career woman (or both), you may have noticed the first signs of aging – fine lines, wrinkles, a lack of firmness – start to appear on your face. Whether you’re pulling late nights at work or a baby is keeping you awake, you’re probably also lacking proper sleep, and your skin can’t recover as fast as it used to. In your 30s, skin reaches a tipping point where its condition changes dramatically, so it’s crucial to build up your anti-aging skincare arsenal now. 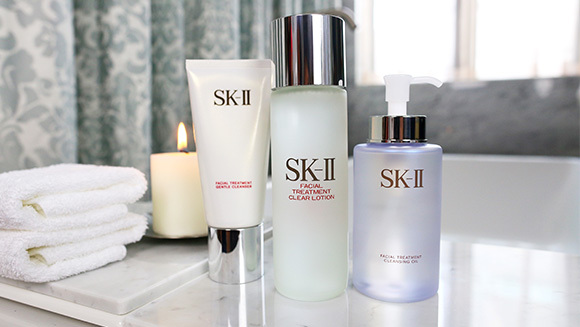 SK-II’s Global Beauty Counseling Specialist Tanacin Meswad shares the most important steps in your beauty regime below. 1. Cleanse and tone: Double-cleanse using Facial Treatment Cleansing Oil, followed by Facial Treatment Gentle Cleanser to ensure a makeup-free skin surface before toning with Facial Treatment Clear Lotion. 2. 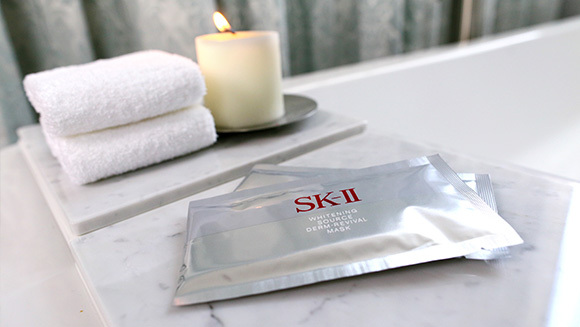 All-in-one renewal: Using Facial Treatment Essence loyally has proved to keep skin aging issues at bay, so if you haven’t incorporated it into your daily routine yet, now’s the time. 3. 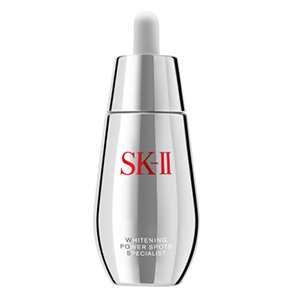 Brighten: Pigmentation problems often appear around this age – especially in new moms experiencing hormonal changes – so use Whitening Power Spots Specialist to even out the skin tone. 4. 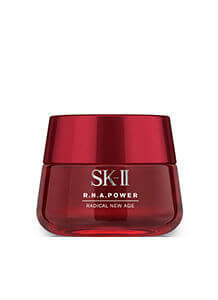 Boost: Tackle your skin’s increasing lack of firmness with R.N.A. 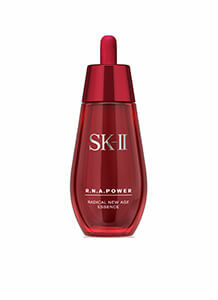 Power Essence, which boosts skin’s inner resilience, and targets signs of aging such as visible pores. 5. 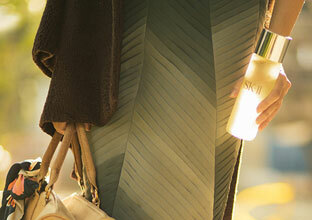 Moisturize: In addition to hydrating the skin, the potent combination of Pitera™ and Radical New Age complex within R.N.A. 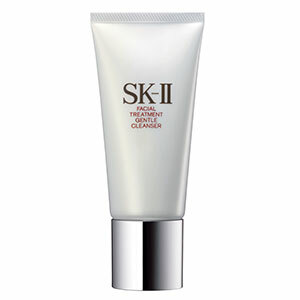 Power helps reduce the appearance of wrinkles. 6. Eye care: A lack of proper shut-eye shows in dark circles and eye bags. Facial Treatment Essence-Eye combats these signs so you can fake a good night’s sleep. 7. 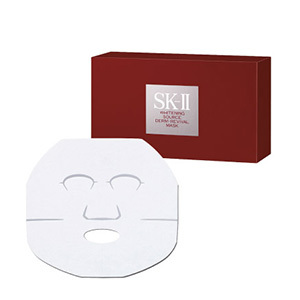 Revive: Take time out every week to apply a pampering Whitening Source Derm Revival Mask, which has the added bonus of fighting against pigmentation and dullness of the skin.